Deciding on a career in engineering was Zane’s way to contribute to developing the world, with a particular passion for innovative health technologies. Zane quickly earned the opportunity to do so within projects at Tiro Medical, a start-up company developing digital medical technologies, with a UC Summer Research Scholarship. 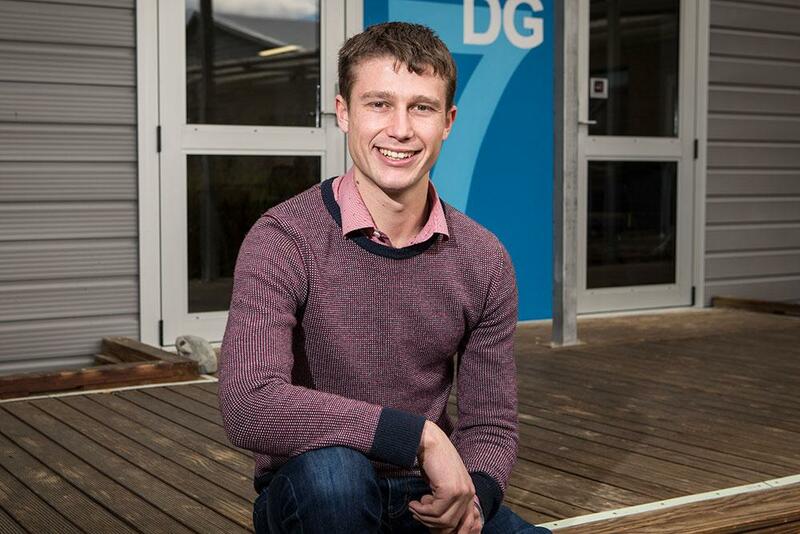 His connections made while studying helped secure a Development Engineer role straight after graduating. Zane’s current project supports the company’s breast cancer screening system. A key part of doing an Engineering degree, according to Zane, is the opportunity to try the range of different areas and develop technical skills in a variety of backgrounds. ‘As you go through your first year you’ll learn a lot about what’s involved in each specialisation and the different opportunities they can lead to. By the end of this first year you’ll be well informed to decide what path you want to follow next. He received an Ian McMillan Prize for his results after his First Professional Year of the degree, on top of the UC Undergraduate Entrance Scholarship and UC Emerging Leaders Scholarship when first enrolling, for his high school results and leadership potential. Already on the path to achieving his dream, Zane is looking forward to supporting more commercial medical technologies in the near future.